You may know “Pasta alla Norma,” which is a pasta dish with eggplant, salted ricotta, and tomato sauce from the Sicilian province of Catania. 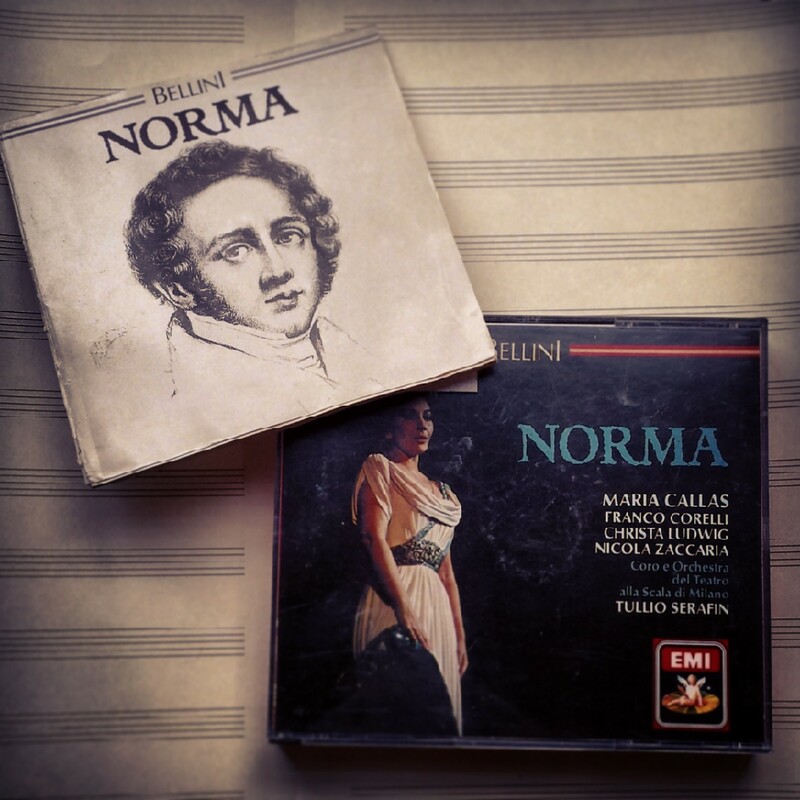 What you may not know, is that it’s named for the opera “Norma” by Vincenzo Bellini (1801-1835) who was born in Catania. Bellini left Sicily at 18 to study at the conservatory in Naples and lived abroad for the rest of his virtuosic life. “Norma,” with its Greek-tragedy type of story line, premiered at Milan’s La Scala opera house in 1831.